The creative way to travel smart, more sustainable for the planet and for your pocket. Organize and share your own trip in collective transport or join one of the trips already created. 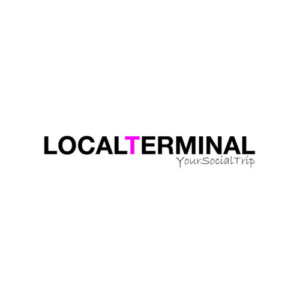 Now travel to the best events, concerts and leisure activities, sports and nature.